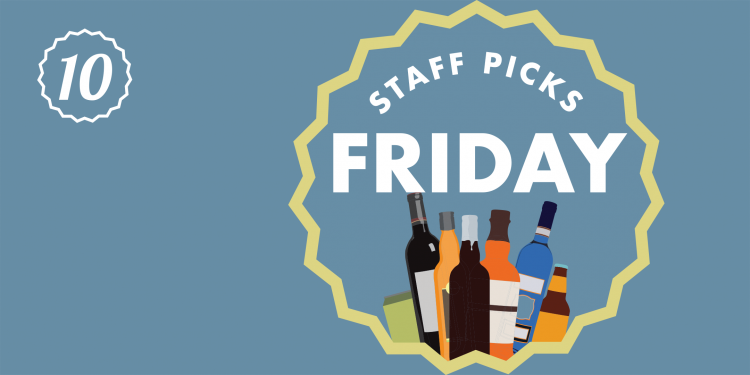 Every 1st & 4th Friday of the month (and the occasional 5th), we’re letting our staff take the reigns to help build the ultimate tasting events. 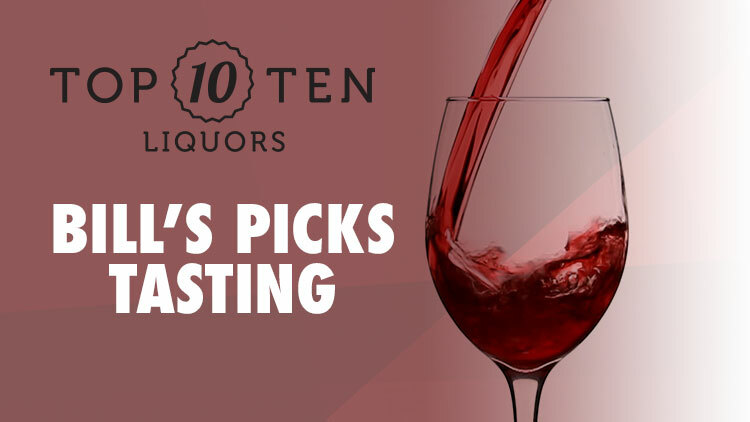 The Top Ten staff will be choosing their favorite craft beers, spirits, and wines. With at least 4 tables and 30+ varieties to sample, there’s always something fresh and new to try. We are excited to show you what they’re top choices are, so they become yours!